A meaningful apology from the provincial government to Sixties Scoop survivors will most likely occur in the New Year. “We would like to move forward with it as soon as possible. But as soon as we’re able to provide those meaningful words and that meaningful apology,” Premier Scott Moe said. Moe did not indicate exactly when the apology would be delivered. 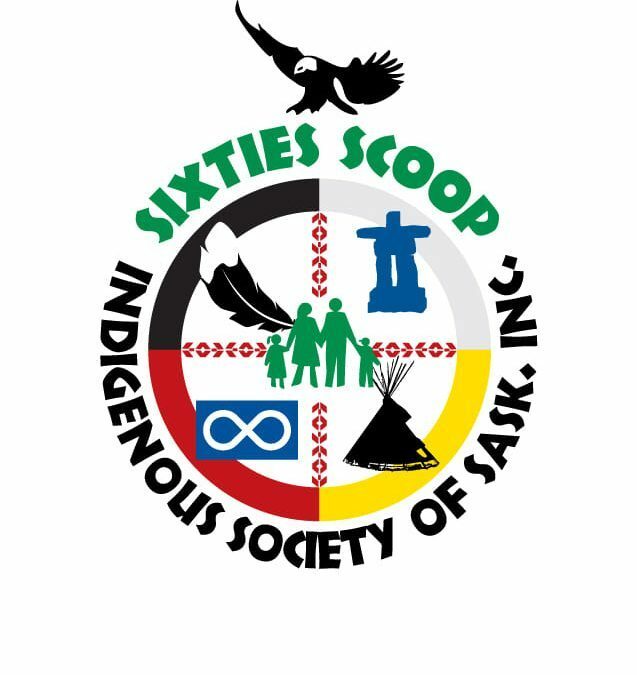 The Sixties Scoop Indigenous Society of Saskatchewan conducted six sharing circles throughout the province in October and November to hear from survivors as to what they wanted to be included in the apology. The Society, according to a funding agreement with the province had until the end of November to submit a final report. Moe confirms that he met with the group a few days ago, discussing the apology. He says he is still reviewing the final report. In the 1960’s and 70’s the province participated in the adoption process of removing Indigenous children from their homes and placing them in non-native families.